Jac Hanemaayer’s son Jeff started working with the company, learning the products and industry inside and out. Jeff became president of Roadtrek, guiding the company from 1985 to 2000, and now Jeff oversees the Roadtrek as Chairman. In 1983 Roadtrek began selling to the U.S. and for the remainder of the 80s the company grew rapidly. By 1990 Roadtrek became the best-selling Class B motorhome in North America. Roadtrek’s #1 selling position required a bigger facility and in 1993 the company moved into a 120,000 sq. foot building, improving manufacturing. They now have over 200 full time employees and over 100 dealers all over North America. Over the 4 year period from 2002 to 2006, the employees at Roadtrek had worked over 1,500,000 hours without having a single injury that would keep the person from at least working part of the next day. 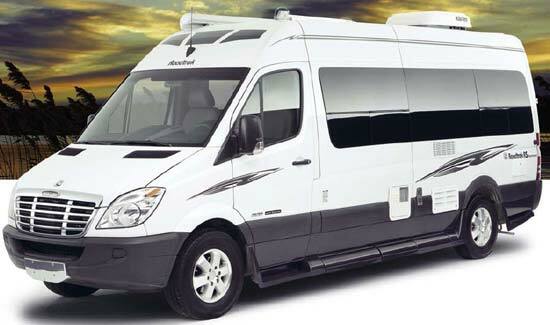 In 2006 Roadtrek rolled their 20,000th Class B motorhome off the line and sales are still increasing every day. There’s a reason why Roadtrek is the #1 North American selling Class B and it is because of their high-quality products, advanced dealer network, technologically advanced factories, and extraordinary people.